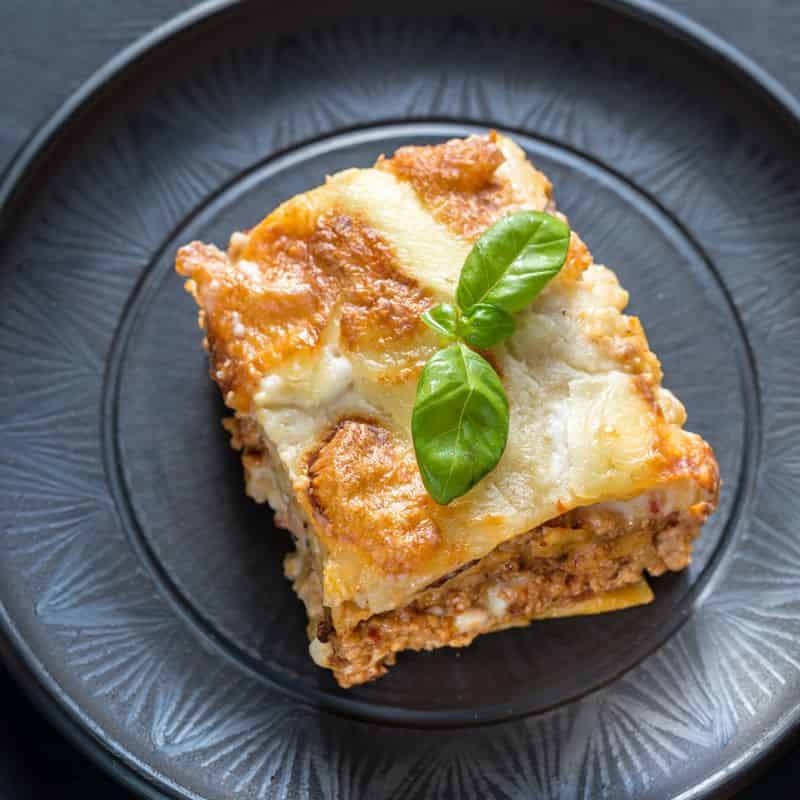 From pizza to pasta, people can't get enough of Italian food! DV Ristorante Pizzeria: Why not start your meal with some antipasti such as Bruschetta or Funghi Gratinati? 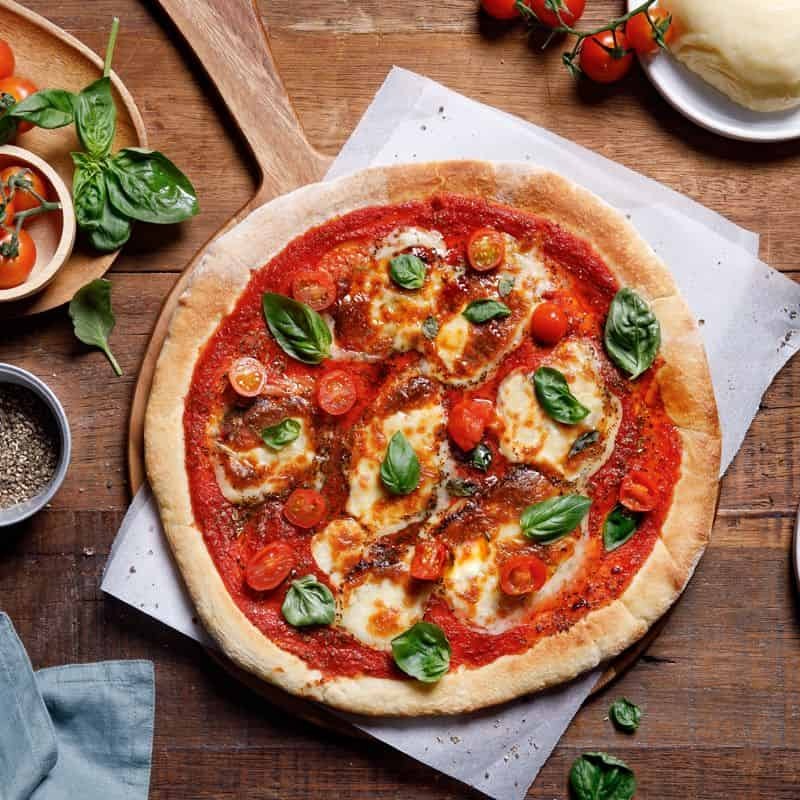 Sink your teeth into traditional Italian pizzas from this pizza joint that serves collections for meat lovers such as Smoked Duck, Smoked Salmon, Calzone and for vegetarians such as the Margherita and Asparagus. Alternatively, load up on some Pasta Fresca, like the Tagliatelle alla Bolognese or Ravioli with Spinach and Ricotta. End your meal on a sweet note with some tiramisu or pannacotta. Table9: Find all your classic Italian favourites in one place! Why not start off with some antipasti such as Honey Butter Garlic Chicken Wings to warm up your taste buds? 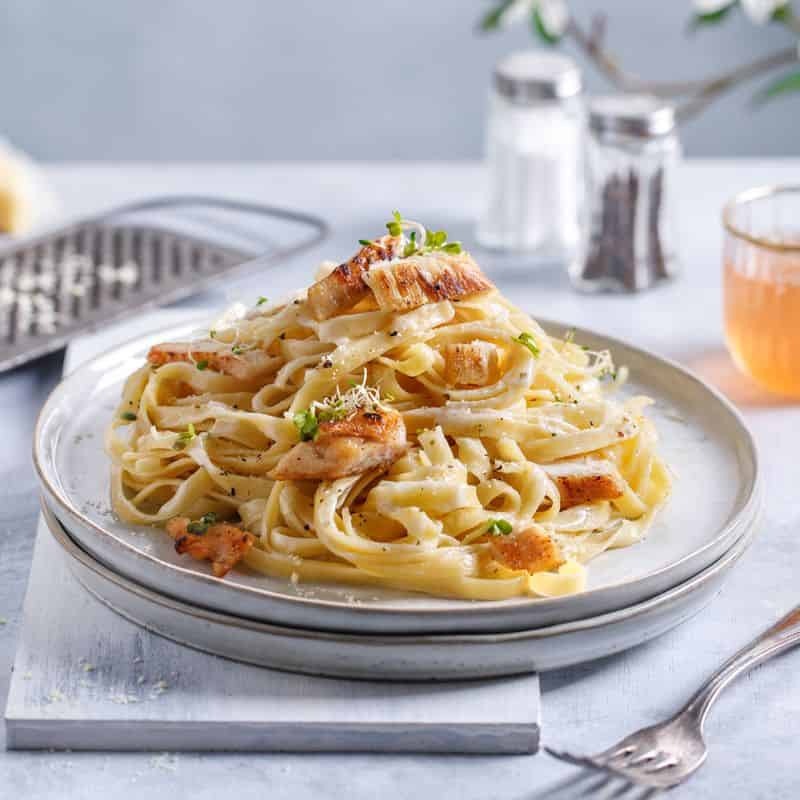 Then move on to the mains and take your pick from an assortment of pasta and pizzas like the Aglio e Olio with Turkey Ham and Spinach or a Margherita Pizza and you’re good to go!